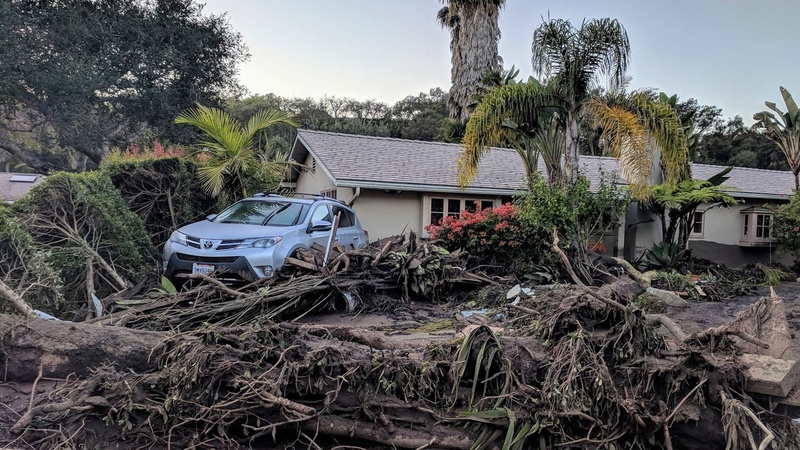 After the Thomas Fire stripped hillsides along Ventura and Santa Barbara of vegetation, heavy rain triggered tragic mudslides in Montecito. As the region braces for more winter storms, KCRW’s Jonathan Bastian hosts a live call-in show to discuss what we learned and how our communities can better prepare for the next natural disaster. How should we rebuild? What could local officials have done to better prepare residents? How can we help victims and their families? On Friday, February 2nd at noon, join us, share your opinion and ask your questions.